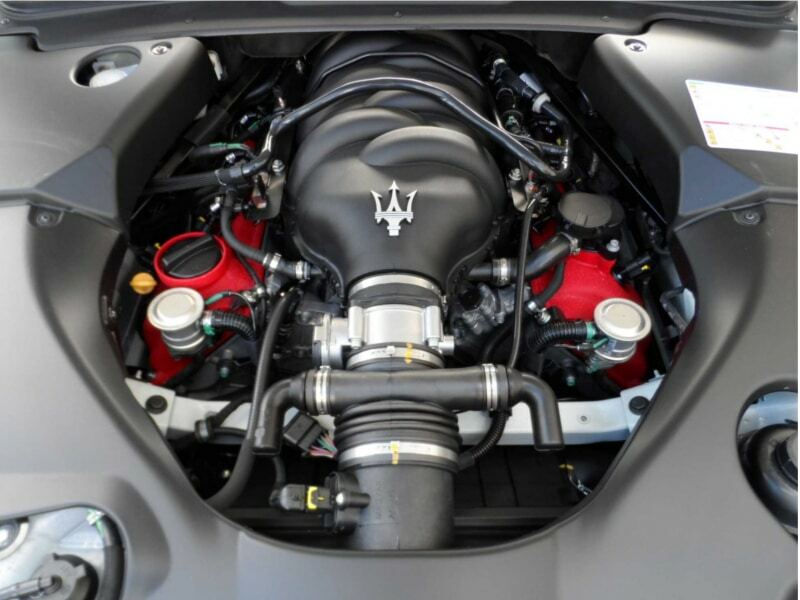 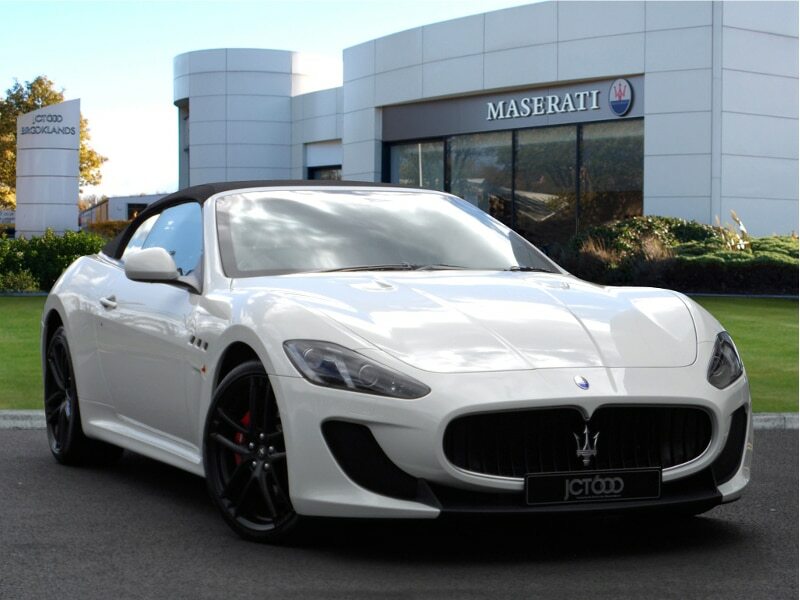 This Italian designed car comes from the Maserati stable where luxury sports cars are custom designed by a team who have a passion for excellence and are renowned for their attention to detail. 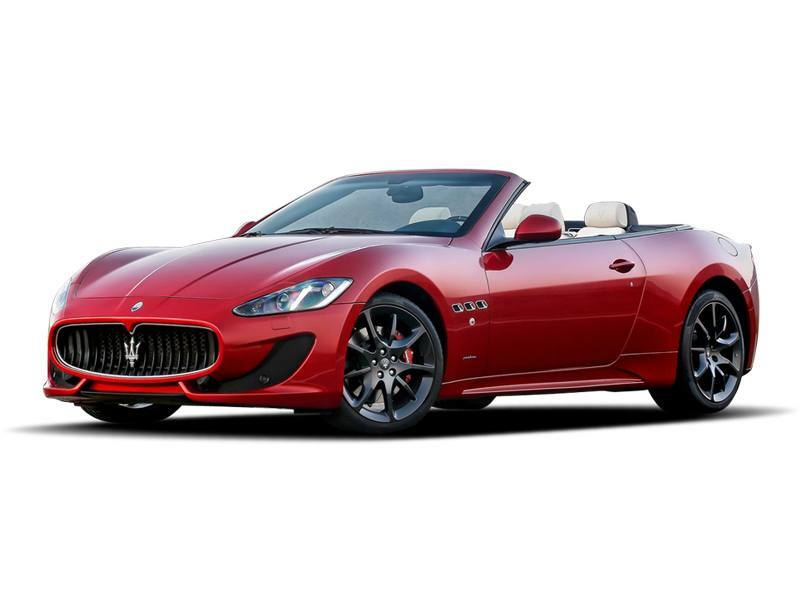 This car is one of the worlds most desirable cars. 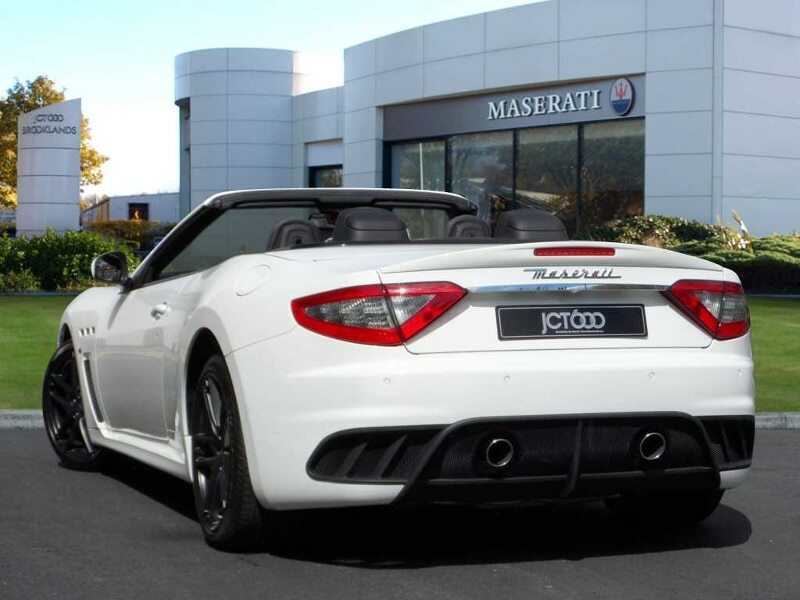 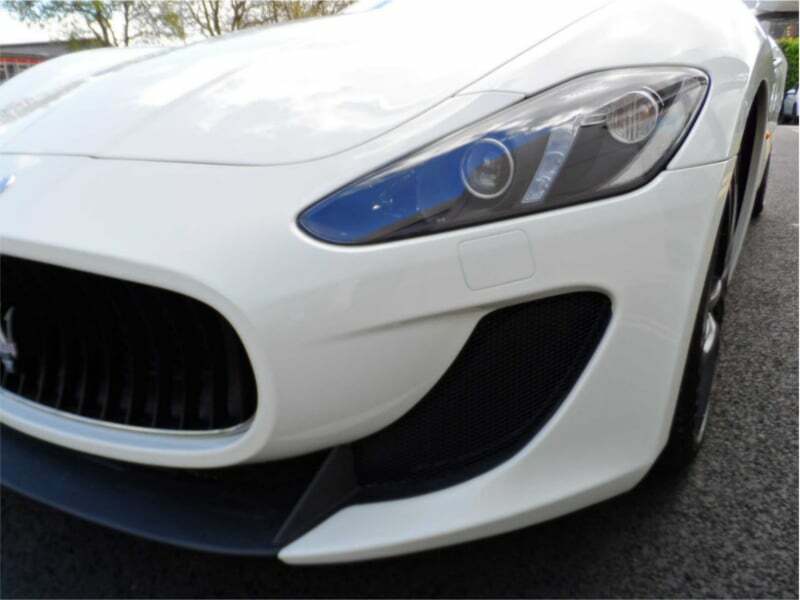 Do not be deceived by the fact that the Maserati GranCabrio Sport is described as a GT or that it is a true 4 seater , this car will give you a drive that is sure footed and confident but on the open road it is every inch a drivers dream car. 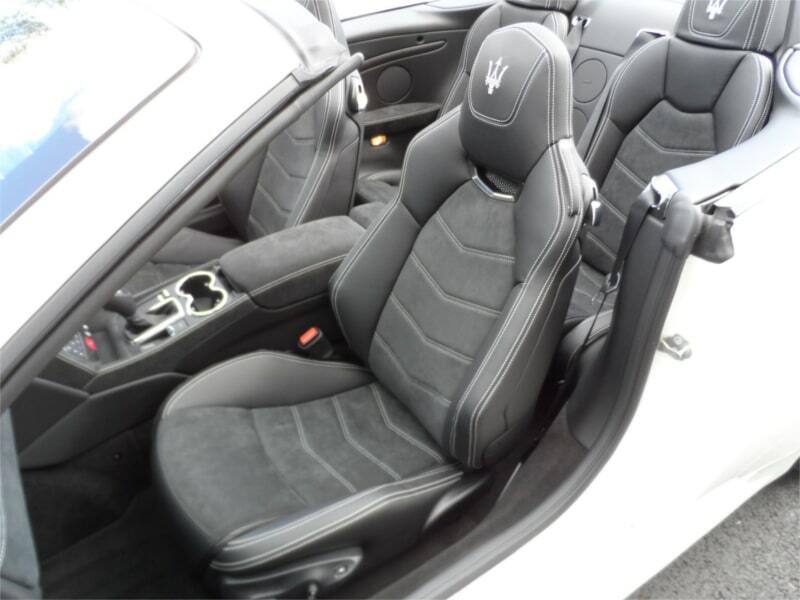 Detailed craftsmanship gives an extraordinary finish inside.